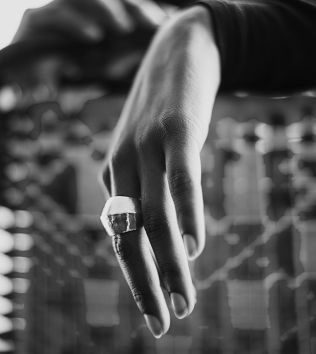 The word Shukra means lucid and bright in Sanskrit. 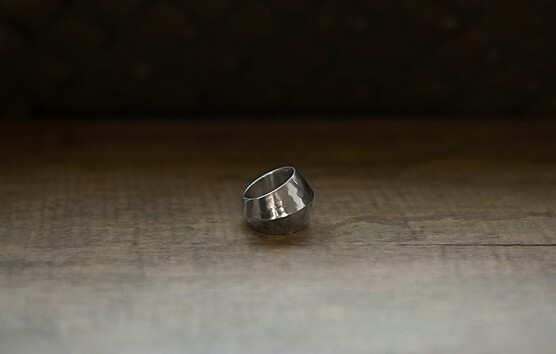 This statement ring has a slightly hammered finish, and a beautiful shine. 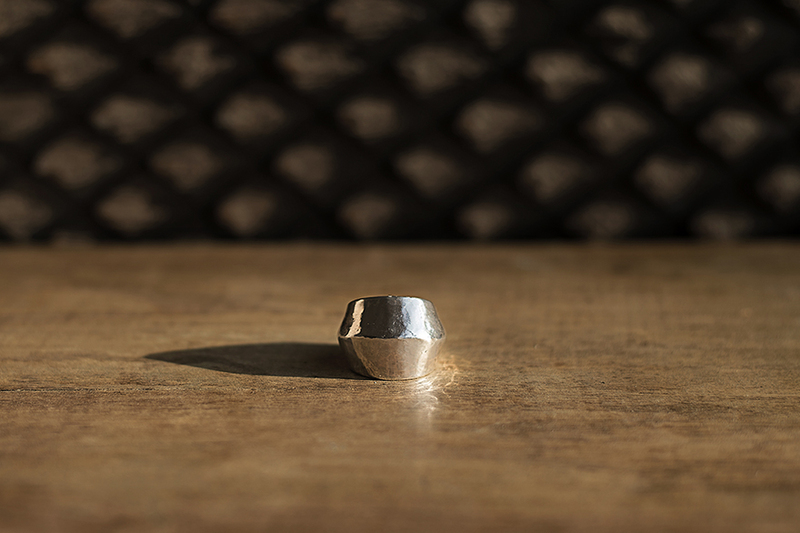 The Shukra Ring is expertly crafted from sterling silver, with a ridged shape that is both contemporary and timeless. Sign up for promotions and stories. Enter your email address to receive 10% discount on your first order.